Must have resource for all corporates and tax consultants. 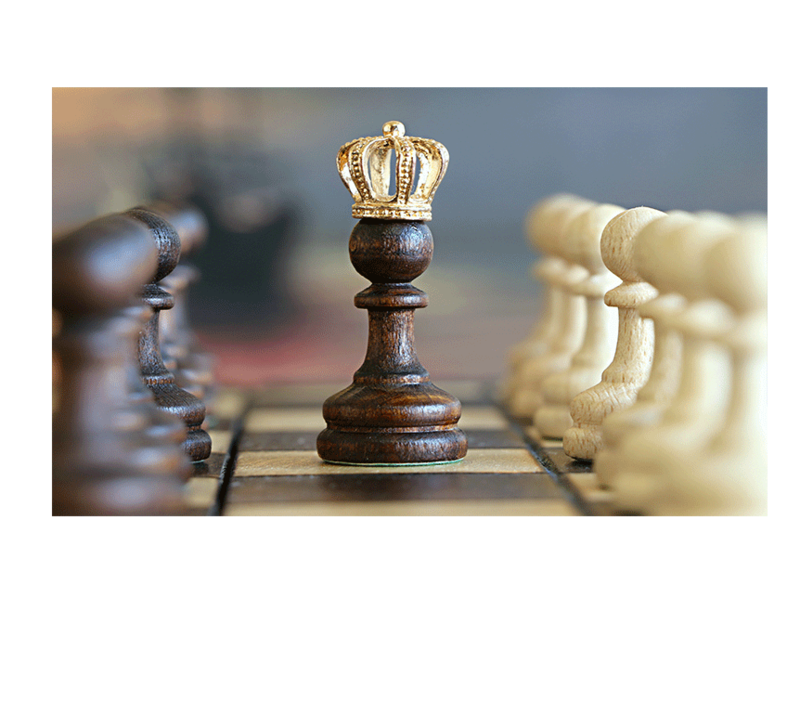 Tax and VAT rulings, act and regulations. Relevant resources tagged to each industry. Advance search and navigation features. Free resources with regular updates. Support to Facebook group "Nepal Tax नेपाली कर"
Comprehensive Tax FAQ in Nepal Tax Online. 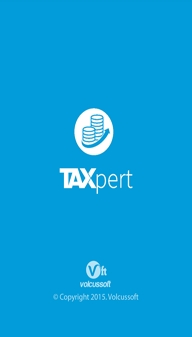 TAXpert mobile app for update in your finger tips. Our database contains all key public circulars and advance rulings for Income Tax and VAT, categorized on basis of sector it relates to, such as bank, insurance, service etc. and also applying to all. You can search using key words, date of issue, industry or any other parameters. Not just that, the database is regularly updated and our subscribers receive emails for the update. With Nepal Tax Online, you get access to our technical queries database where you find hundreds of answers to your day to day queries. Your tax query may be different or unique and not covered in our database. 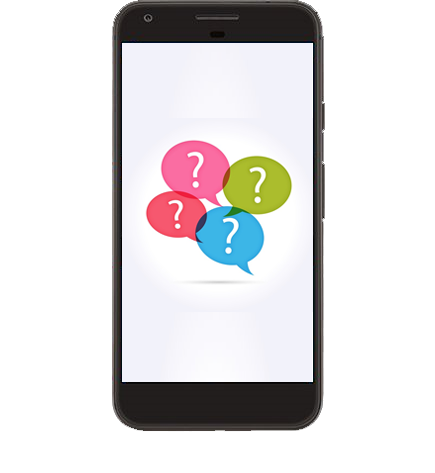 With our online “Ask an Expert” service, you can always ask solution to problem you face, thus ensuring you always have an advisor by your side who can help in your tricky, complex or niggling questions. Now your queries are answered by renowned tax expert CA Bhava Nath Dahal. What more can you ask for? 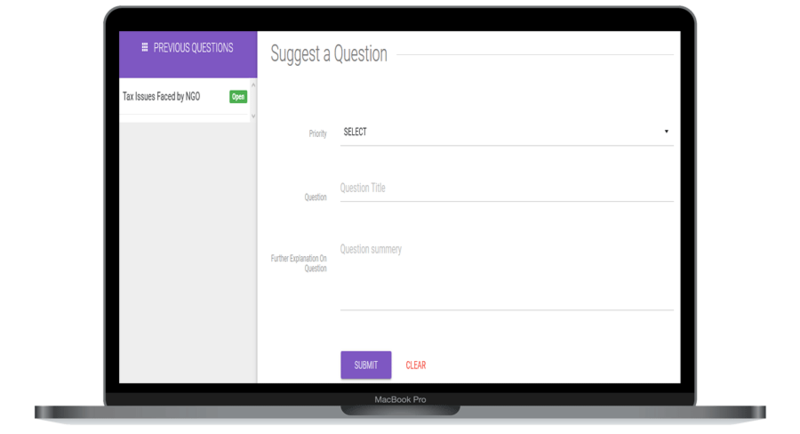 We have a separate dedicated section of question database for expatriate’s tax and immigration issues. Written by our tax and legal experts, this covers all the tax queries that you may have with regards to hiring an international expert, their visa issues, tax compliance and double tax queries. 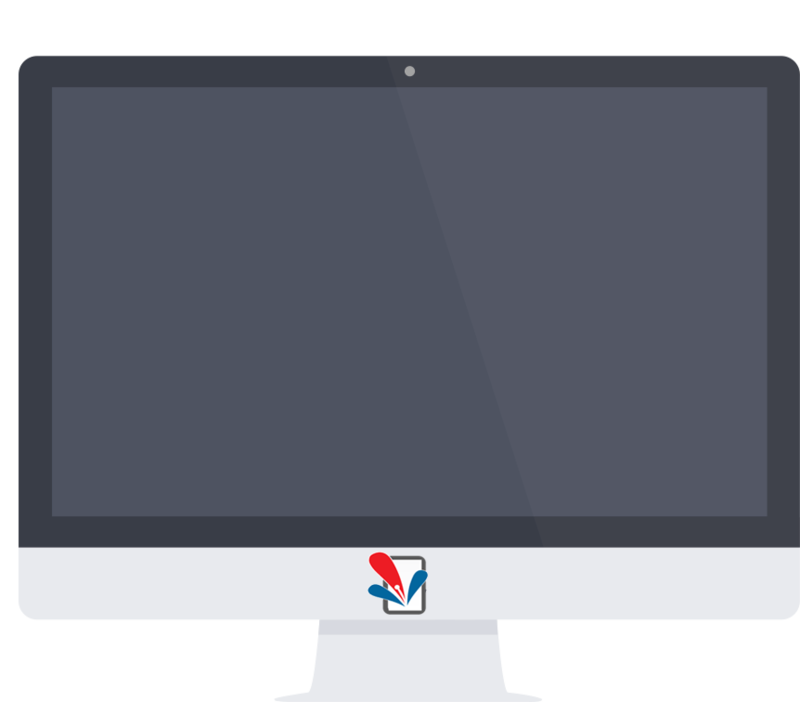 The feature is included in our INGO package, with premium feature or can be separately purchased. Regular tax updates. Expert Commentaries. 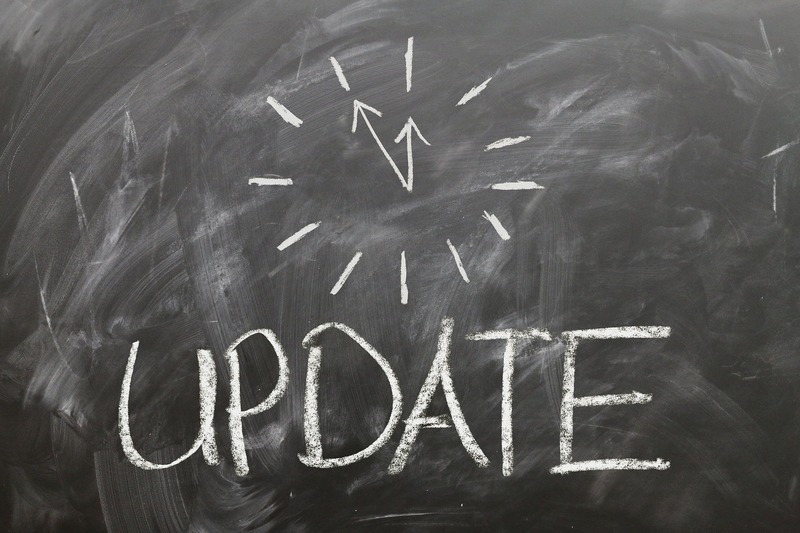 Based on feedback of our early users, we have now designed our system such that we can send you tax updates as and when we have key updates in the portal. Besides this, our experts would be writing commentaries on major changes and legal provisions which you will have access to. We shall make sure that we keep you abreast with changes in the tax provision and practices. We are setting new standards in digitizing tax resources. Nepal Tax Online and TAXpert together are the pioneer in Nepal in making tax resource available in digital form to tax payers and stakeholders. Both is the first initiative of its kind, and is backed with a strong team to lead this development. 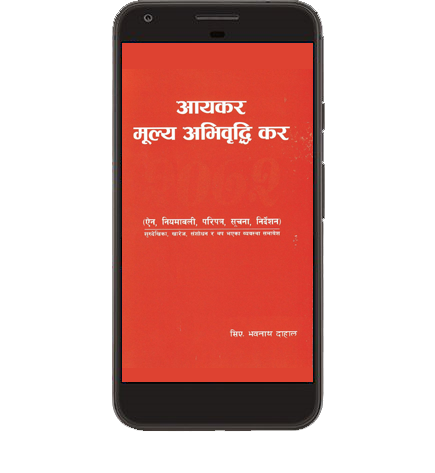 TAXpert has been providing tax education related resources free of charge to thousands of individuals and SME across Nepal. We will further invest in developing resources for tax awareness and our delivery platforms and strive to build tax proficiency in Nepal. 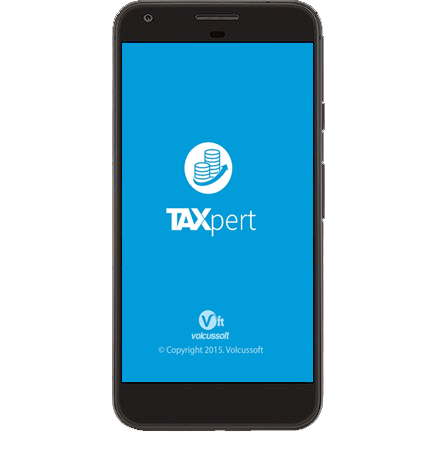 TAXpert is the Nepal's first mobile application for tax, developed by CA Shesh Mani Dahal, with technical support of Volcussoft. TAXpert Pvt. Ltd. and Nepal Tax Online are now associated companies and are broadly the same group of experts working together. Through TAXpert, we endeavor to provide free tax resources for individual and SMEs. Check More. Our expert team is led by CA Bhava Nath Dahal, one of the best recognized tax expert in Nepal. He spearheads the tax resources section of the website, and will also be replying to tax related queries. Mr. Badri Prasad Gautam, a retired official of Inland Revenue Department is the Chairman of Nepal Tax Online, and brings with him decades of experience of working in tax administration. The expert team comprises of CA Shesh Mani Dahal (developer of TAXpert), CA Mukunda Dev Adhikari (first promoter of Nepal Tax Online) and Advocate Saroj Krishna Ghimire (Corporate & Labor law expert). Full details of the team and bio can be read here. 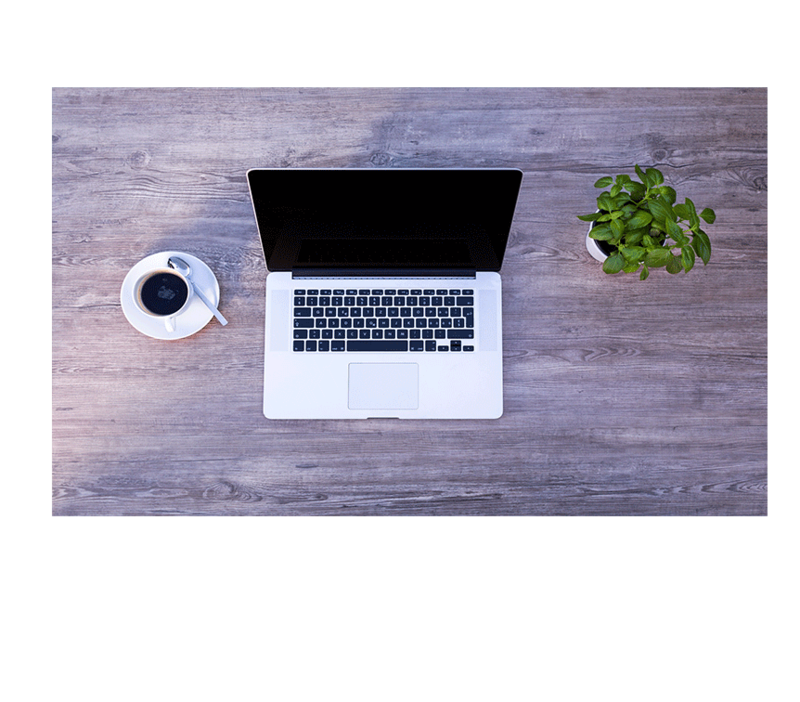 Our expert team are widely known for their contribution in tax interpretation, in online forums, blog, interviews and through trainings and workshops. The Income Tax and Value Added Tax book of CA Bhava Nath Dahal is the best seller in Nepalese market from around a decade. The facebook group that he started for tax discussion today has over 20,000 members. Similarly, the other experts are well represented in media interviews and in public forums for opinions and participation in tax and law related issues. You can follow our experts and their views by accessing the concerned links from here.